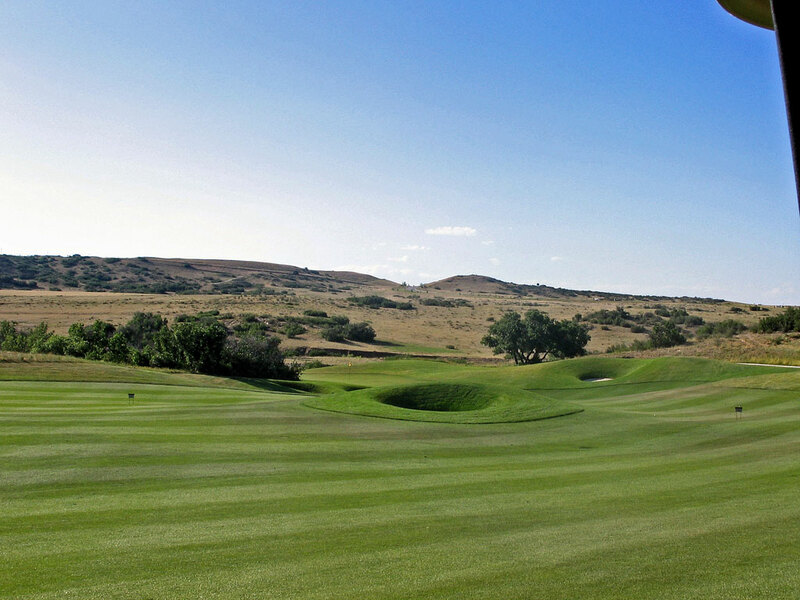 Course Website: Official Website - Visit The Club at Pradera's official website by clicking on the link provided. 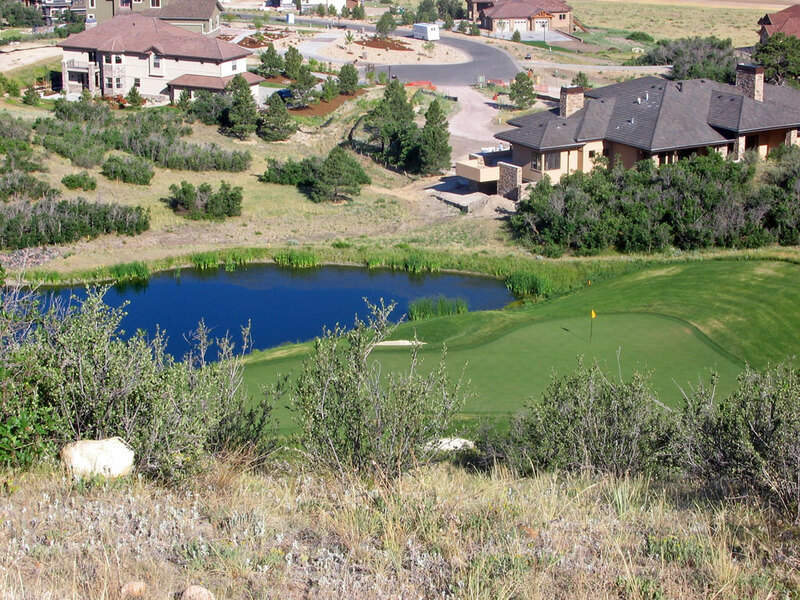 Accolades: Ranked 15th in Colorado on Golf Course Gurus' Best in State list. 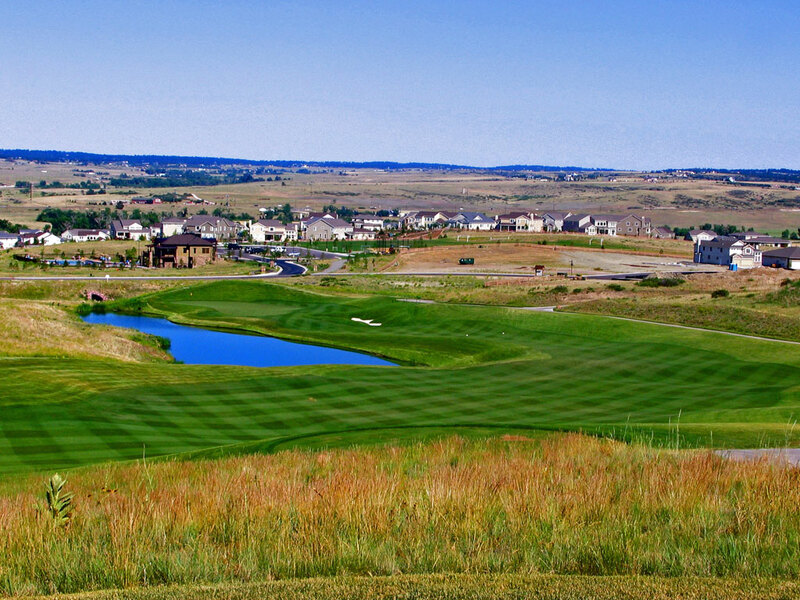 What to Expect: The Club at Pradera is Jim Engh's home course and is a design where variety was clearly the goal. 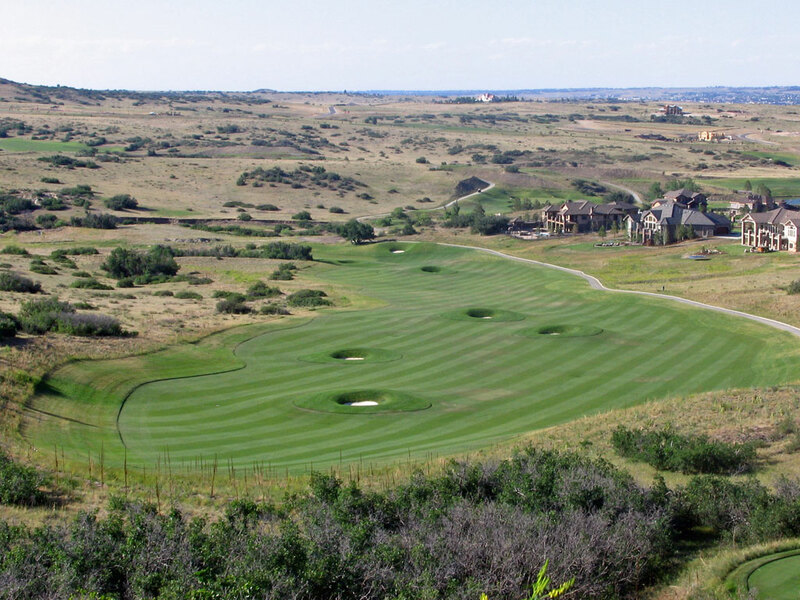 Engh is known for his punchbowl style greens, but at Pradera he features an equal balance between punchbowl, raised plateau, and ground level greens. There are virtually no level holes with most of them travelling uphill and downhill. The largest elevation change occures on the 632 yard 16th hole that drops 275 feet from the back tee to the fairway. Engh's 'muscle' bunkers are found in several locations on the course as do his Irish pot bunkers as the course bounces back and forth between old school design and modern flare. 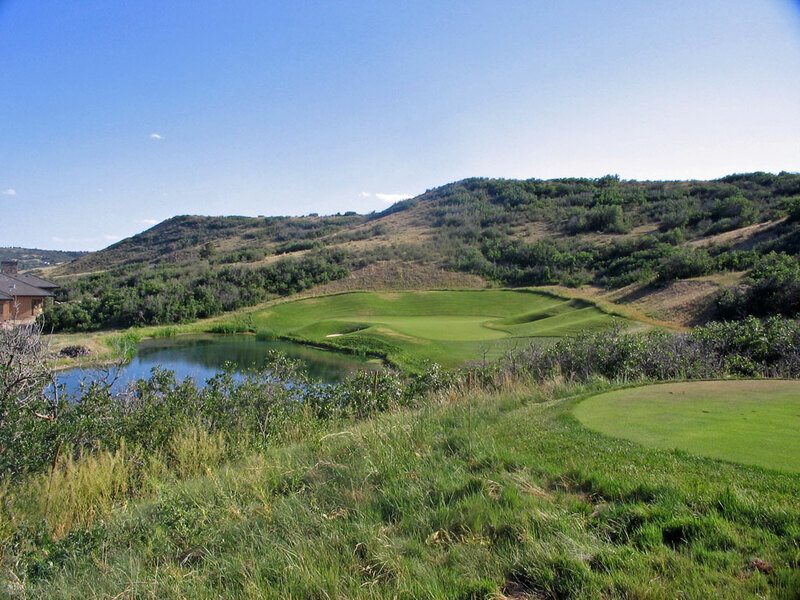 Pradera seems to have universal appeal among critics due to the nice blend and variety of holes it offers where Jim strayed from some of his 'pet' holes that are found on his earlier designs. It is a great course and its easy to see why Mr. Engh has chosen this location to put his house on.